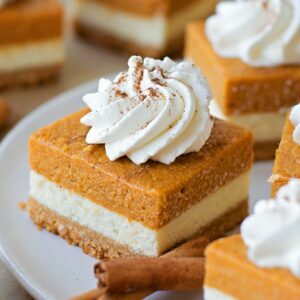 These Pumpkin Cheesecake Bars have so many delicious layers, including a graham cracker crust, cheesecake layer and pumpkin layer. 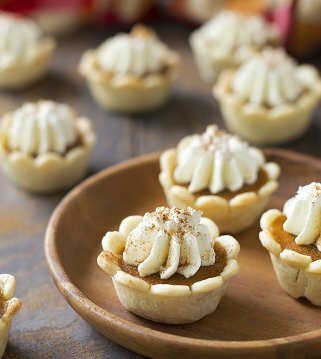 They’re full of fall spices and are sure to impress at any holiday gathering. 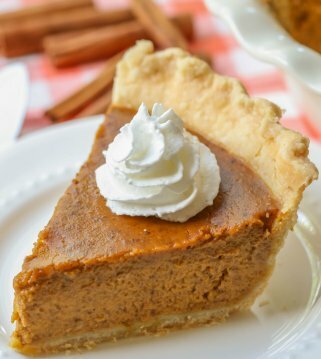 Pumpkin desserts are always a huge hit with me! 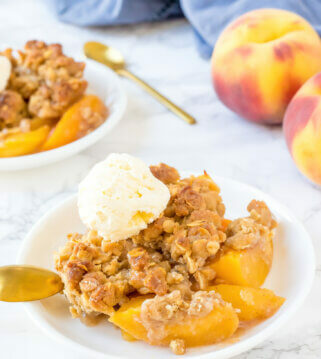 It’s taken quite some time for certain members of my family to get on board, but recipes like this one have slowly converted them. 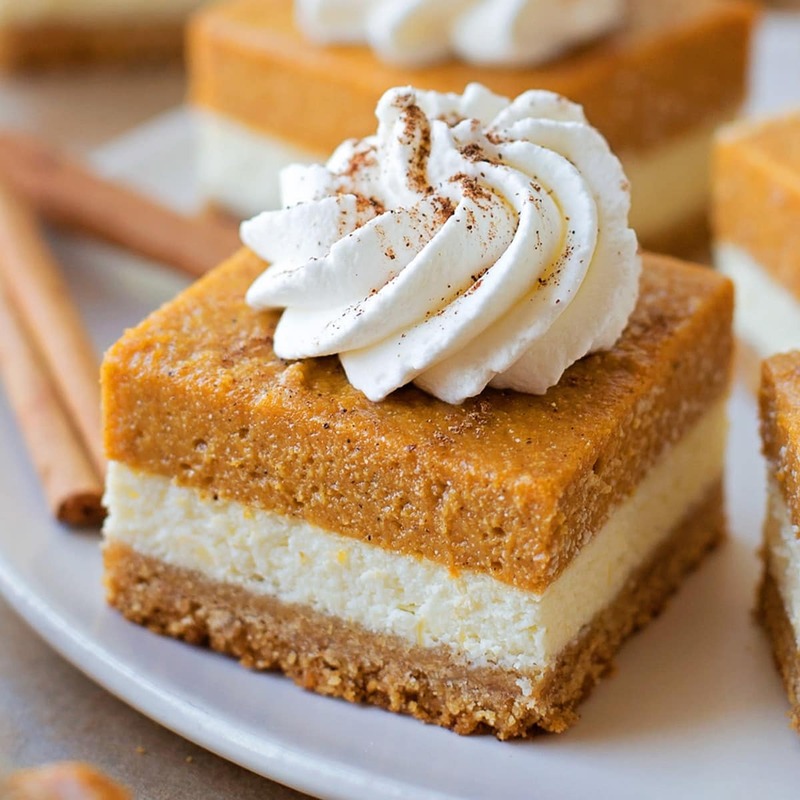 These luscious pumpkin pie cheesecake bars were loved by everyone who tried them. 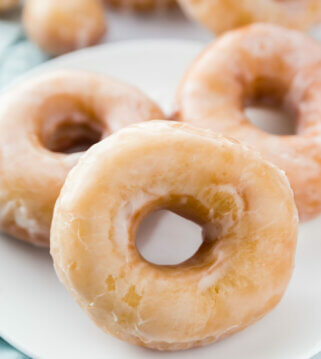 We shared them with friends and I was immediately asked when I was going to share this recipe. That’s how you know it’s a good one! As we mentioned, these pumping dessert bars take a little bit of time to make, but they’re worth it. There are short cuts that can be made but if you want them to look as good as they do above, then we suggest following these steps. To begin, you combine the graham cracker crumbs, sugar and melted butter in a small bowl and then press it into a foil-lined 8×8 pan. Then, you use a hand mixer to beat the cream cheese, sour cream, sugar and vanilla in a small bowl until they’re smooth. Add eggs and mix until just combined and then pour over the crust. Bake at 350 for 2025 minutes or until set and let cool. While the crust is baking, separate the three remaining eggs. In a medium saucepan set over medium-low heat, combine the yolks, pumpkin puree, brown sugar, milk, salt, pumpkin pie spice, and cinnamon. Cook, whisking every few minutes for 10 minutes or until mixture reaches 160°. Remove from the heat, whisk in the vanilla extract. In the top of a double boiler, combine the granulated sugar, egg whites and cream of tartar. Beat with an electric mixer set at low speed for 30 seconds, then set the pan over boiling water (the pan shouldn’t touch the water). Beating at high speed, for about 7-9 minutes, or until it’s stiff and glossy. Remove it from the heat, and beat an additional 1-2 minutes. What if I don’t have a double boiler? Make your own by simmering a few inches of water in saucepan. Then, stack a metal or glass bowl on top of a saucepan, making sure the bowl fits on top. The steam from the simmering water will heat the bowl gently and evenly, without burning or sticking. Just make sure the water doesn’t touch the bottom of the bowl on top. 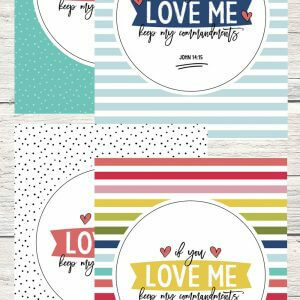 Can these be made in advance? 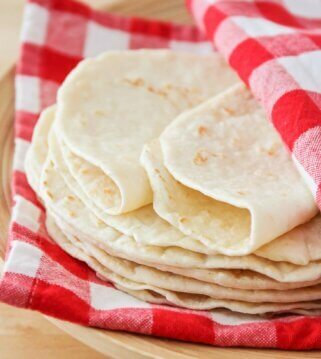 Yes – they can be made up to 24 hours in advance and should be stored and covered in the fridge until ready to serve. Wait to add whipped cream on top until before serving. 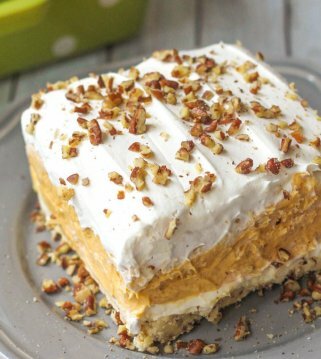 If you love pumpkin layered desserts, you should give this one a try. 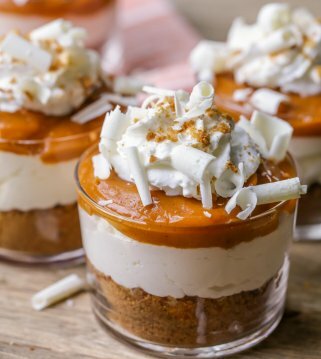 For more simple layered pumpkin desserts you can always check out our Pumpkin Lasagna and Pumpkin Pudding Parfaits. Both are delicious and have so many layers of pumpkin goodness. 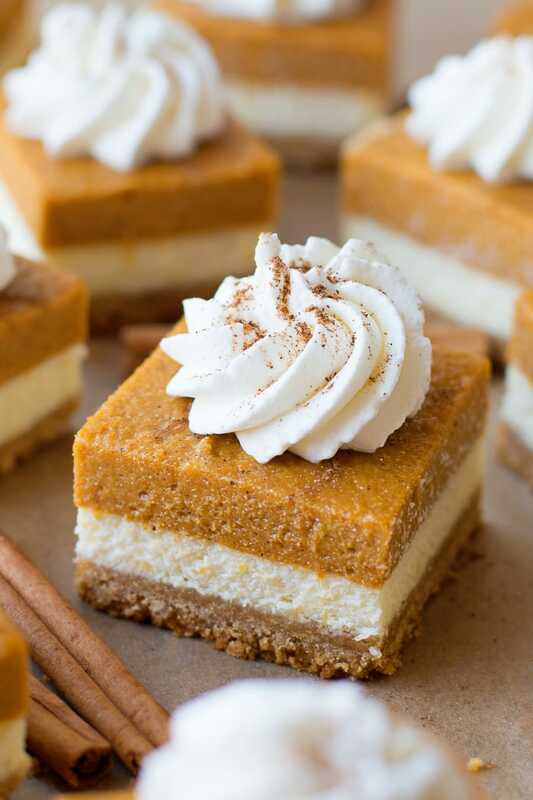 These Pumpkin Cheesecake Bars have so many delicious layers, including a graham cracker crust, cheesecake layer and pumpkin layer. They're full of fall spices and are sure to impress at any holiday gathering. Natalie, these are so pretty!! I ALMOST feel like I don’t want to eat them. 😉 But really, I’m drooling just looking at them. 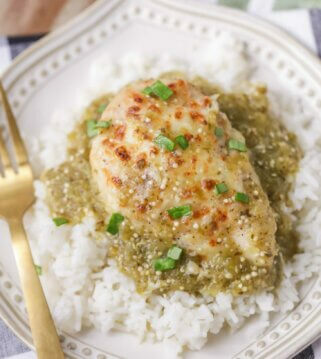 Thanks for sharing this recipe with us!! 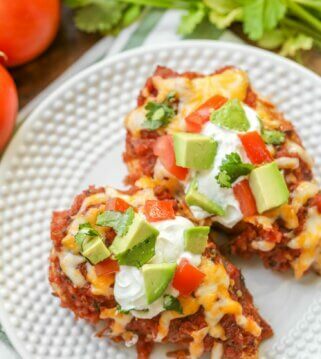 Be sure to go visit Natalie over at Life Made Simple for more amazing recipes! 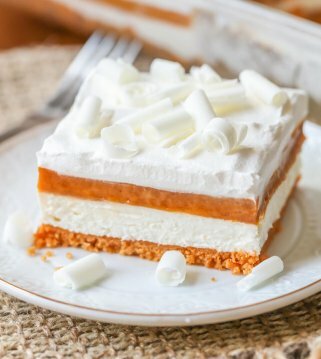 Pumpkin pie and a cheesecake all in one, yum! Right?! So yum! Hope you give it a try and like it!! Thanks so much! It is!! Hope you’ll give it a try!! Thanks so much! Hello! This recipe looks absolutely amazing! Would you happen to know the prep time and the total time? It would be extremely helpful! Doesn’t it?!! This recipe is from a contributor, Natalie. 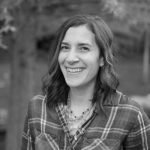 Here is her info, if you’d like to ask her…http://lifemadesimplebakes.com/contact/. Hope that helps! This recipe is really good. Natalie really did good with this. Thanks for sharing it here. She sure did!! Thank you for stopping by! I had a lot of trouble understanding, the gelatin part of the recipe. When I added the eggs they curdled on me. Also, how would I double this recipe to a 9×13 pan. I’m not really sure. They shouldn’t have, so I am not sure at what part, it went wrong. You would just double the ingredients to make it larger. Good luck! 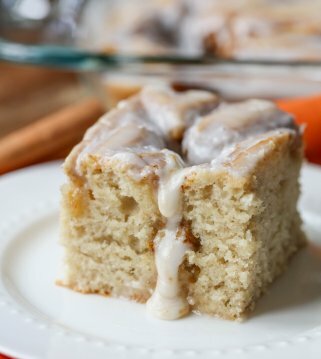 I’ve I double this and use a 9×13 pan, do I need to adjust the baking time? Powdered geletin must be allowed to Rehydrate itself in cold water before heating it so it can dissolve fully. To reduce the chance of curdling egg whites When cooking in a dOuble boiler, their temperatUre (preferably at room temperAture when starting) must be raised slowly. Using a double boIler, the water must only be simmering – not boiling – and the bowl Must above the water – not touching it. It is also important to whisk the mixture the entire tIme. This ensures that the high heat being applIed to the egg whites at the botTom of the container are constantly being mixed with the rest of the cooler egg whites, bringing the whole mixture up to temerature at the same time. Thanks for sharing! Do you believe this recipe would turn out the same, if I sub in sweet potato for pumpkin and all-spice for pumpkin pie spice? Would the texture still hold? I’m honestly not sure? I haven’t tried that. I guess you could experiment beforehand? I’d love to know! Can this dessert be made without the gelatin? I know it might turn out differently, but I personally haven’t left that out, so I’m not sure what would happen. I’m sorry! Since the pumpkin Layer is not baked, the resulting pumpkin layer will be too soft without the gelatin. This looks amazing!!! What sized pan did you use? great recipe even though I didn’t have everything I needed for my materials haha but everyone who ate it loved it! this is a long recipe but its definitely. worth it. Glad they all loved it! Thank you for trying it! I saw this happened to another commenter as well, but my eggs curdled! I got some advice and was told that rather than using boiling water, you should use simmering water (while beating egg whites). It still tasted delicious, just had white specks in it! SAME THING HAPPENED TO ME TODAY. I THINK THE PUMPKIN MIX WAS TOO COLD FOR THE EGG WHITES TO GO IN RIGHT AWAY. IT CURDLED ON ME. I am so glad you think so 🙂 Thank you for trying them!! Instead of the pumpkin puree can we just use the ready to fill Pumpkin pie filling ? I have not tried, but you could. The filling already has a lot of the spices, so you may not need as much. You would just have to taste & see what you think. Have you tried it in a spring forms form pan? IF so does the cook time change? Cream of tartar is an acid That acts as a stabilizer for egg whites to help them get to a stiff meringue state. You can substitute a bit of lemon juice if you dont have the cream of tartar. I haven’t left it out before, but I know you can substitute with lemon juice or white vinegar. I would just google how to substitute cream of tarter. It does help in recipes. What would happen if I made the egg whites in the stand mixer? would it change it? It should 🙂 Thank you for trying them! Hi! 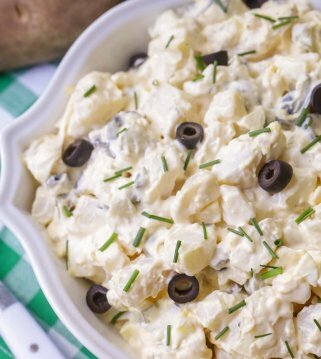 This recipe looks great And i plan on trying it this week! However my unflavored gelatIn powdEr Is a european brand and comes in pouches of 45grams, and im not sure how that relates to tHe brand/enVelopes you used. Could you please tell me how many grams yoU used in Your recipe? Thanks! I figured out that the eggwhites gOt overwhipped BECAUSE these instructions are way off. 7-9 minutes is insanely long to whip them which is why so many people had the same problem. I had glossy peaks but kept going beCause DIRECTIONS said to but i should have trusted my instincT. This is a fun recipe that results in a very beautiful looking dessert. I only had about half the necessary graham crackers, so i supplemented with almond flour, and the crust was still delicious. overall, it is a bit too sweet for my tatse. I would reduce the sugar in the crust, and cheesecake layer next time. I will make it again! That is a great option! Thank you for giving it a try. I am glad you liked it!! Just what I was looking for. Thanks .These are very good. Yay!! I am glad you found them!! Thank you so much for letting me know!